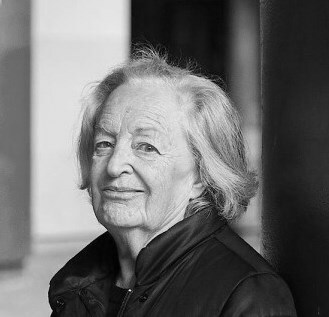 Renée Gailhoustet (15 September 1929, Oran, French Algeria) is a French architect known for her contribution to social housing in the Paris area. After first embarking on philosophy, she studied architecture at the École des beaux-arts in Paris under Marcel Lods, graduating in 1961. In 1962, she joined Roland Dubrulle’s firm where she worked on plans for renovation of the centre of Ivry-sur-Seine, eventually becoming the architect responsible together with Jean Renaudie. In 1964, she established her own firm. Together with Renaudie, she put forward plans for a terraced approach to construction at Ivry. Rather than large complexes, she planned varied types of buildings, separated by open spaces, creating new horizons for the town and its social housing developments. 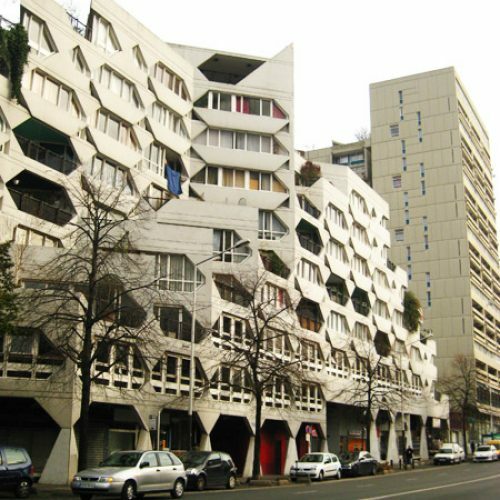 In Ivry, between the late 1960s and the mid-1980s, Gailhoustet designed the Raspail, Lénine, Jeanne-Hachette and Casanova towers, the Spinoza complex and the terraced apartment buildings, Le Liégat and Marat. 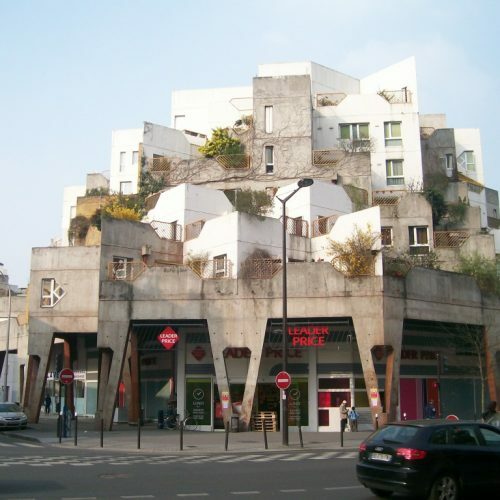 Her development of the La Maladrerie district at Aubervilliers, completed in 1984, with a rich blend of flats, an old people’s home, artists’ studios and shops, is a good example of her approach. By providing a variety of options, she believed “each inhabitant can use the town as he wishes.” Gailhoustet’s works are to be found mainly in the Paris suburbs, first and foremost at Ivry-sur-Seine and Aubervilliers, but also in Saint-Denis(renovation of the Ilot Basilique, 1981–1985), Villejuif, Romainville and Villetaneuse. In addition, she also undertook two developments on the island of La Réunion. 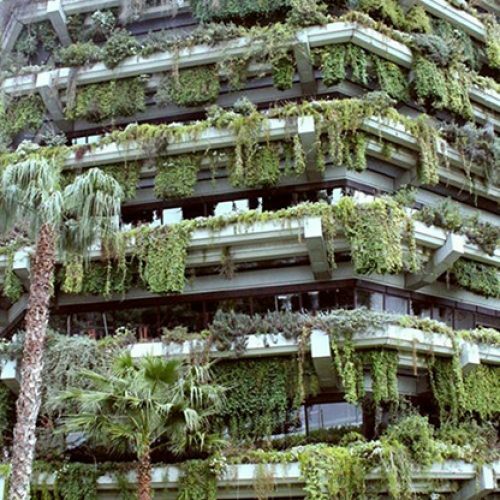 Renée Gailhoustet now lives in one of the buildings she designed. Renée Gailhoustet also taught at the École Spéciale d’Architecture from 1973 to 1975 and has published a number of books.